As an experienced CPA firm in both personal and professional tax preparation and consultation, Tracy Fisher can customize your financial portfolio to fit your particular need. Tax planning is a critical part towards planning for your retirement. Their honest and accessible dealings (with both state and federal authorities) are a proven asset and help when deciding on a retirement plan for you and your family. Tracy Fisher’s practice can help you assess your current financial situation and offer advice to help you through a financial crisis. Tracy Fisher's expertise in tax codes and regulations can help you make sense of your tax forms. Their proven accounting system and bookkeeping methods have helped individuals and businesses stay on top of their finances. Tracy Fisher has been certified as a personal accountant dealing with basic financial issues and estate planning. The firm’s extensive knowledge of QuickBooks and accurate assessments can help you regain control of your finances. Estate and trust taxes can be a nightmare for someone unfamiliar with tax codes and the various nuances that you need to know. You need guidance to weave through the various portals that keep you from money you’re owed. Tracy Fisher provides guidance and preparation services for estate and trust tax returns. Their insightful analysis and helpful guidance through financial pitfalls has helped many achieve financial freedom. This Portland CPA firm can help you reach your financial goals. The practice openly communicates with you to ensure that you remain on track towards reaching your expected financial goals, whether it is purchasing your first home, paying off a student loan or planning for retirement. Tracy Fisher values your time and the team is committed to helping you achieve the financial goals that you have set for yourself. Small business accounting is generally one of the most difficult aspects for new business owners to tackle. Even seasoned business executives often prefer to leave the nuances of the financial state of affairs to an industry expert. There are several reasons to consider the expertise of a professional when addressing the various financial needs of a growing business. Tax preparation for business needs can be overwhelming for even the savviest of business owners. Without knowledgeable help and support from a certified professional accountant, tax time is an unbearable chore. Because multiple tax laws change from one year to the next, businesses can suffer the consequences of not keeping up with new benefits or challenges that pertain to their specific business entities. 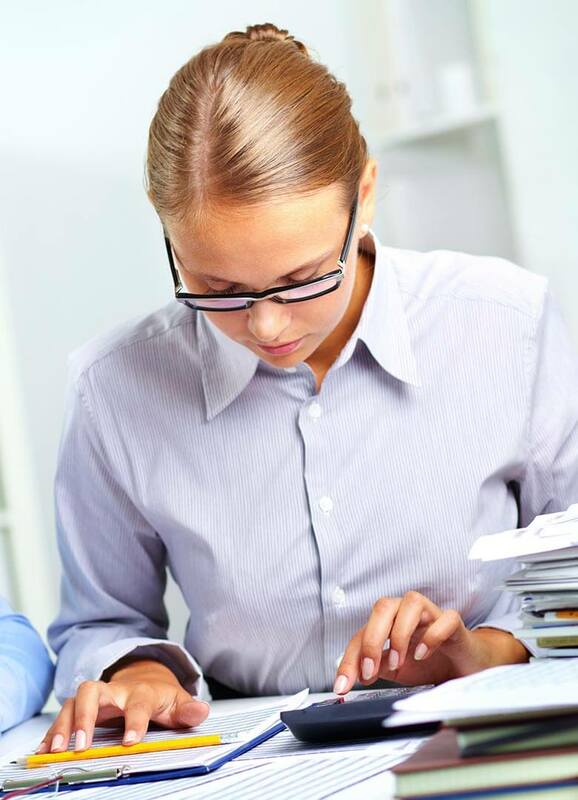 Accountants can ensure the necessary records are maintained and submitted at the appropriate time while also assisting business owners with money saving tips through ongoing tax planning education. A dedicated accountant for business purposes can also assist in planning for a healthy financial future. 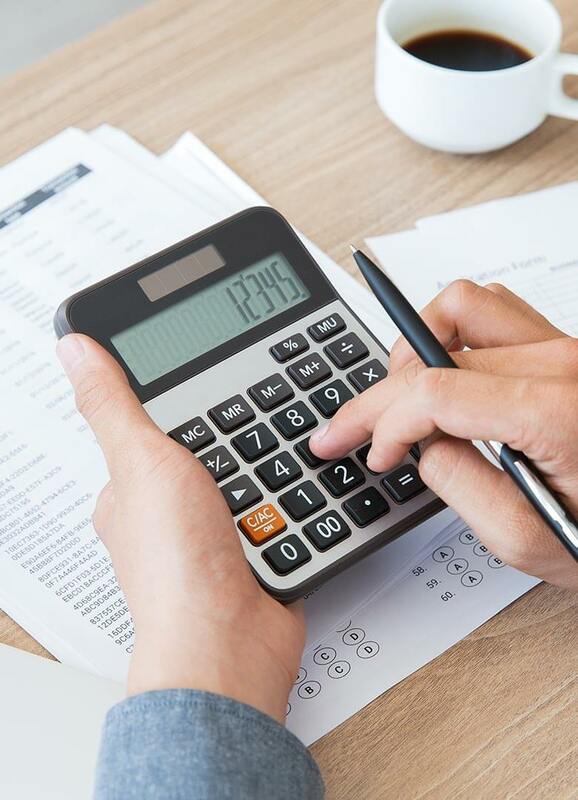 Payroll expenses, healthcare requirements, insurance liabilities and required permits can all put a strain on the monthly expenses if they are not properly incorporated into the overall operating budget. Tracy Fisher specializes in business services that will help owners work the necessary expenses into a plan that includes savings for growth and expansion. Even routine accounts payable and accounts receivable services are effortless and efficient when performed by an industry professional. 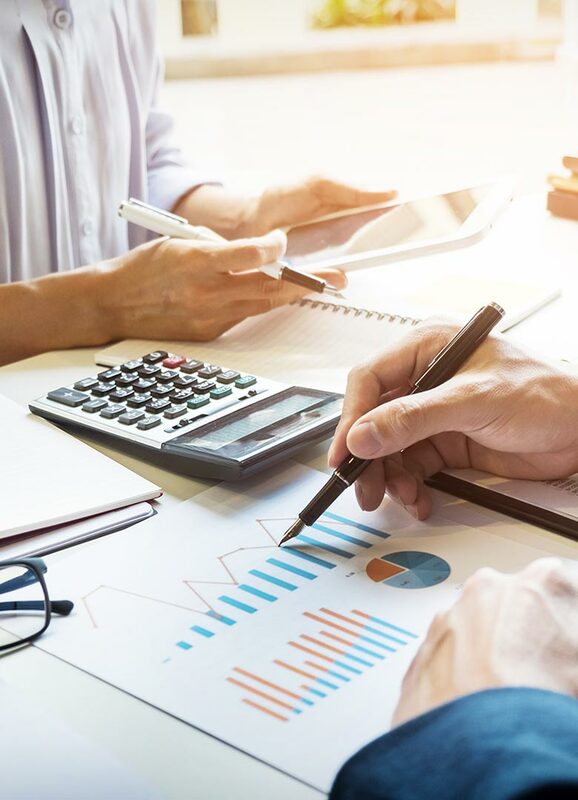 Regardless of the business size or structure, every institution benefits from the financial forecasts and daily operating tasks of an accountant who specializes in business needs. Starting a business may require a lot of hard work and personal investment, but a wise owner knows how and when to outsource the important departmental needs to the most competent person for the role. In addition to the traditional accounting services, Tracy Fisher provides other distinguished services. The firm is qualified to establish retirement plans for clients, creating plan that specifically cater to you and your loved ones. Tracy Fisher’s practice creates a roadmap designed to maximize you retirement account and can supply regular updates – for what is appropriate today may not be the best approach ten years from now (as the economy changes). A regularly scheduled review of your account allows for changes to be made (when needed) and in a timely manner. Estate and Trusts protect you and your heirs against paying excessive taxes. Estate tax returns must be submitted within 9 months of the date of death. Most people are still reeling from the passing of a loved one and the preparation of tax returns is the last thing on their minds. Allow Tracy Fisher to make those taxes a priority. If you are a small business owner, you know the complications involved in submitting business taxes. That is why Tracy Fisher’s firm offers QuickBooks consulting. As experts in QuickBooks, Tracy Fisher is up to date on changes in the software as well as tax regulations. They can quickly get your business taxes filed and your company’s accounting system ready to start the new fiscal year.